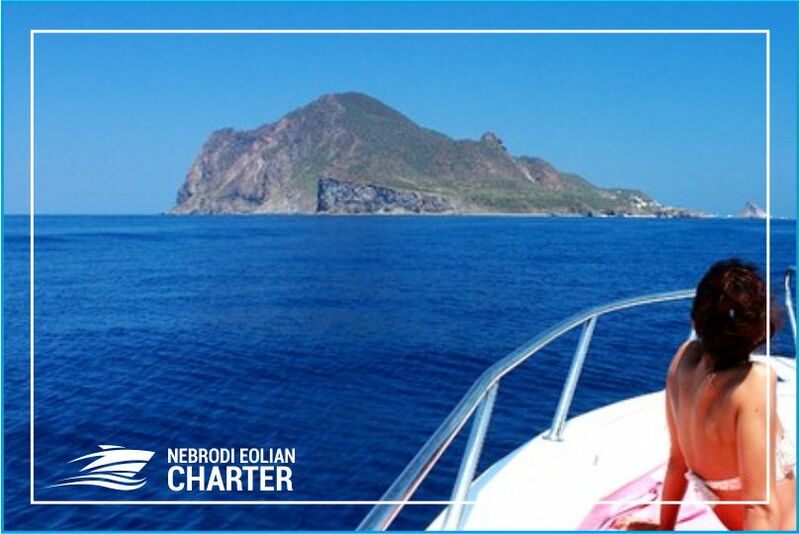 Nebrodi Eolian Charter offers leisure boats rental services, with or without skipper, to discover the wonderful Aeolian Islands. If You want to spend a wonderful day at sea to know the secrets, the beauties and the most enchanting places of Lipari, Vulcano, Salina, Panarea, Stromboli, Filicudi and Alicudi our boats and our rafts for hire are the ideal solution to reach coves, caves and solitary beaches. Our boats are always in perfect technical condition, thanks to regular and scrupulous maintenance and are also equipped with all the equipment on board to ensure safe and comfortable navigation on the sea. Thanks to our experienced staff and always at your disposal you can make Daily Excursions and Mini Cruises to the Aeolian Islands, Transfers to the various Islands, Long WeekEnd, Parties, Events and Fishing Tourism in complete tranquility and comfort. Departures from the port of Capo d'Orlando "Capo d'Orlando Marina" and from the port of Sant'Agata di Militello. Our boats for hire are ideal for spending a day of sea and sun to discover the crystal clear waters, the seabed and the coasts of the Aeolian Islands. You can rent inflatables with and without a boat license and on request you can have a skipper on board that will accompany you throughout the duration of the excursions. Thanks to our means we are able to guarantee the needs of experienced navigators but also those of those who approach the nautical world for the first time and help them discover the secrets and beauties of Sicily. Among our services we also offer boat hire for the Aeolian Islands with and without crew, you just have to choose the rental formula you prefer, daily, weekend or weekly and you can enjoy an unforgettable holiday in Sicily on board our magnificent boats, wrapped in magic of the enchanting Aeolian Islands. Passion for the sea, competence and respect for the environment are the philosophy of our staff. Start packing, Lipari, Vulcano, Salina, Panarea, Stromboli, Filicudi and Alicudi are waiting for you. 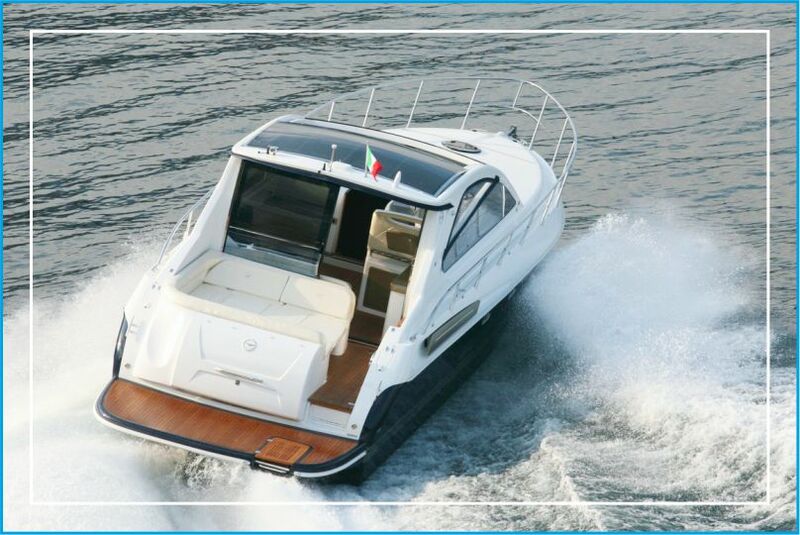 We have 5,40 m boats with 40/70 hp engines (without nautical license) up to 13 m boats with two 350 hp engines.